Stargirl — a character who previously turned up on Smallville — isn't the first new Justice Society of America member to join Legends of Tomorrow's second season. Previously cast was iZombie's Matthew MacCaull as Commander Steel; we'll also soon be hearing who'll play Obsidian and Doctor Mid-Nite. 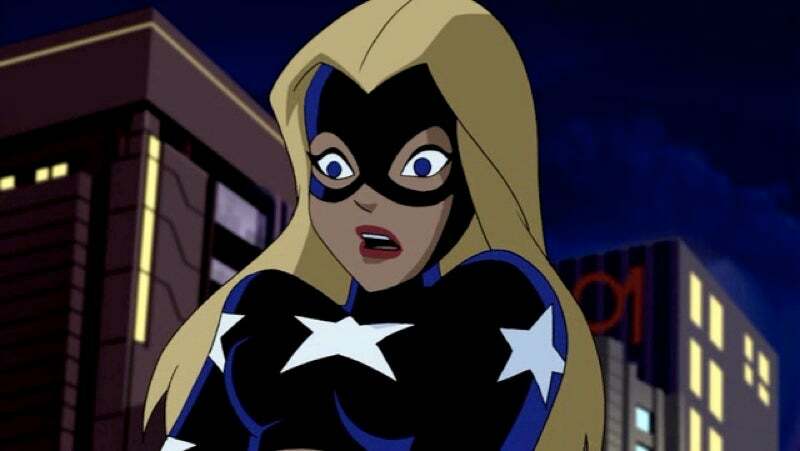 Stargirl has deep personal meaning for DC Comics' Geoff Johns; he based the character on his sister, also named Courtney, who was just 18 when she died in the TWA Flight 800 disaster in 1996.